Corner Bellefonte Rd & Espy Lane, Next to Car Wash. Located 2.1 miles from US 23. 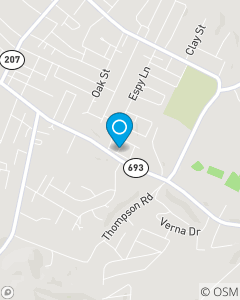 We strive to provide quality auto and home insurance products to the Kentucky/West Virginia/Ohio tristate area. We are always available to assist in your insurance and your Financial services needs. My team is made up of eight highly qualified and engaged team members with a average experience of 22 years in the insurance industry. Put that experience to work for you! Our mission is to help people manage the risks of everyday life, recover from the unexpected and realize their dreams.